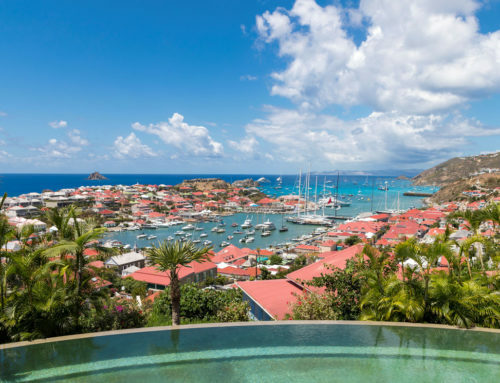 Perini Navi, world leader in the design and build of superyachts, is pleased to announce its partnership with the Yacht Club Costa Smeralda’s One Ocean Forum. One Ocean was founded to accelerate the development of innovative projects to protect the marine environment and promote realistic behaviour change as it relates to the world’s oceans. 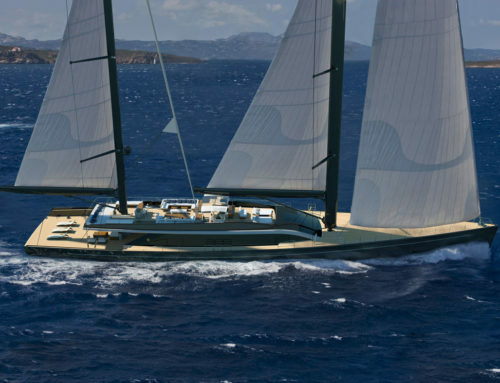 Perini Navi is the only yachting brand to partner with the YCCS on this important initiative which will take place on 3-4 October in Milan at the Franco Parenti Theatre. Over the course of two days, there will be a series of round table discussions, workshops and ‘best practice’ sessions dedicated to finding innovative solutions to protect the world’s oceans. Chairman and CEO of Perini Navi, Lamberto Tacoli and Vice President Edoardo Tabacchi who is also a member of the One Ocean Advisory Board, were present at today’s press conference in Milan. 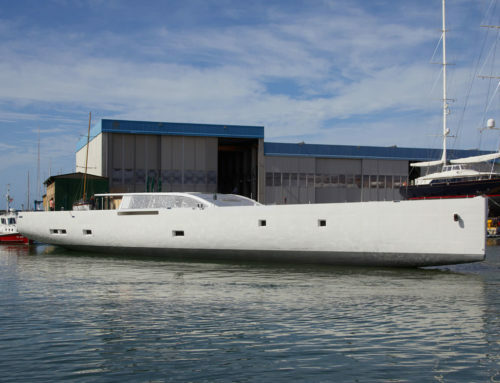 “Perini Navi has always led the way when in comes to research. From the design of our yachts, to our attention to detail as it relates to environmental sustainability and we will continue to invest considerable resources in these areas. It is fundamental to work together to find technological solutions to protect the marine environment,” said Lamberto Tacoli. “The ocean is a magical place where one’s passion encounters nature. It is precious. For this reason we have a moral obligation to protect it,” commented Edoardo Tabacchi. 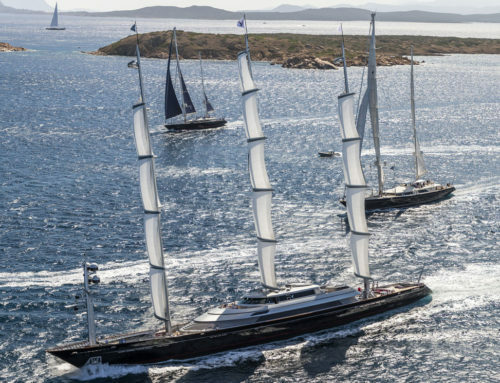 Research and innovation are the core of Perini Navi and the company is currently developing projects specifically design to increase onboard comfort and safety, in complete synergy with protecting the marine environment.